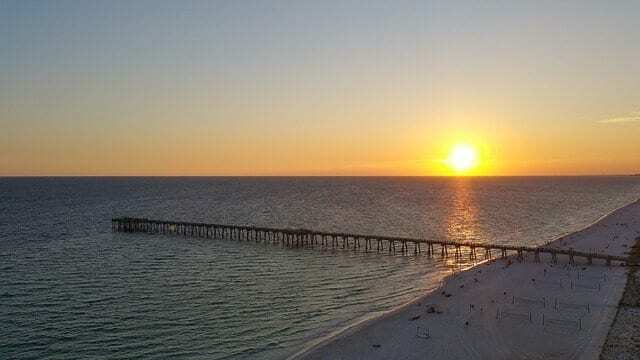 Thanks again to iTrip vacations for contributing this article about Panama City Beach! Panama City Beach features 27 miles of white sand and turquoise water. Families will find dozens of free public beach access points, all in proximity to their vacation rentals and the area’s top attractions and restaurants. Pack a beach bag – don’t forget the sunscreen – and plan to spend a full day on the beach. Play volleyball, splash in the water, build sand castles or simply relax to the sounds of the Gulf’s waves. 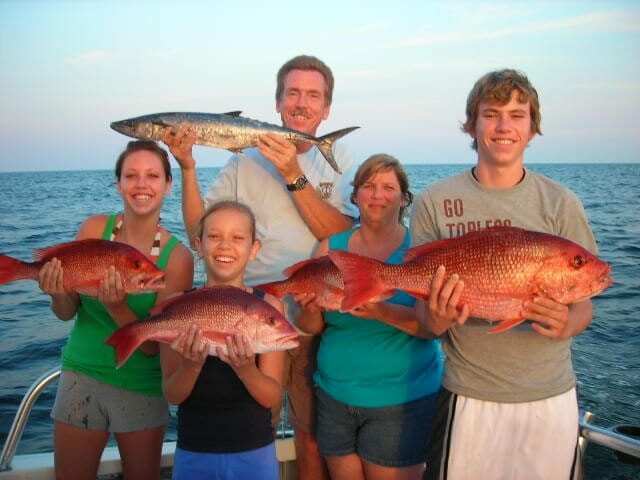 Panama City Beach is also a top spot for fishing, scuba and watching unforgettable beach sunsets. For an extra freebie and a little romance, take a late-night walk on the beach with a special someone. Cost: Free. One of two state parks in Panama City Beach, St. Andrews State Park offers opportunities for outdoor recreation. Water lovers can snorkel, scuba, swim, kayak and more in the emerald green waters. Anglers will find two piers and boat launches for their fishing excursions, while hikers can trek two trails to see wildlife and plants. The park is also a popular spot for camping and RVs, providing a quiet retreat from the hustle and bustle of the city. Additional amenities include a shower station, playground, and concession with snacks and souvenirs. Cost: Varies; no charge over $16 (non-camping). For less than $20 per person, visitors can ride the Shell Island Shuttle, which carries people from St. Andrews State Park to Shell Island and back, seven days a week from 9 a.m. to 5 p.m. A top Panama City Beach day-trip idea, Shell Island is a natural, undeveloped 700-acre barrier island known for, you guessed it, shelling. The island also offers opportunities for snorkeling and sightseeing, and is home to one of the largest concentrations of bottle-nose dolphins in the area. Guests should plan to bring everything they need with them and carry it back. Due to the natural environment, there are no restrooms, concessions, trash receptacles or eating areas. The Shell Island Shuttle does allow coolers on board, and guests can also purchase beach accessories and snacks on the before departing the boat. Cost: Around $20 for adults; $10 for kids. Located adjacent to iconic Pier Park, you’ll find free summer concerts at Aaron Bessant Park. One of Panama City Beach’s newest attractions, the park features a large amphitheater that welcomes performers of all genres. Concerts begin at 7 p.m., and families are welcome to bring coolers, food and drinks, chairs, and even their pets, as long as they are leashed at all times. Frequent acts include bands and performers in country, rock, blues, cover bands, and soul. Cost: Free. The Race City amusement park features go-karts and thrill rides for the whole family. Compete on some of the fastest and steepest tracks in the area, as well as play mini-golf, ride the roller coaster, get lost in the sea maze, or laugh in the bumper boats. Thrill and fair-type rides welcome guests of all sizes and ages, and include a Ferris wheel, gentle and exhilarating rides, and ones that you control the speed and thrill. In addition to all the excitement, admission, parking and Wi-Fi are all free, and visitors can customize their experience and only pay for the activities they choose. Cost: Admission free; pay per ride. Want to experience Panama City Beach like a local? Read how to plan the perfect day.